One of the great slow movements of all time, this music takes you from what sounds like a mournful funeral march in A minor to a contrasting A major section that sounds almost joyous. 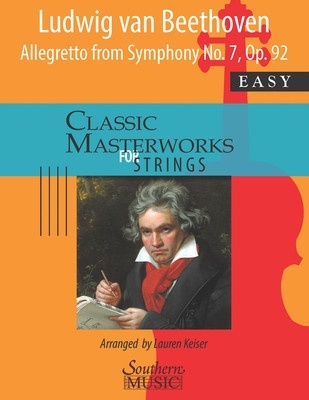 This arrangement captures the essence of the original work, as from the beginning until m. 76. It duplicates the original with the exception of the reassignment of roles. Playing the recording of the original will be helpful in providing the students with a model for performance.